19. Mai UNHCR Wien: Frontex und EU-Grenzregime abschaffen! 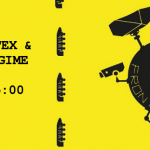 // 19th of May at UNHCR Vienna: Abolish Frontex and EU border regime! Gesucht: Ein Haus für Refugees. 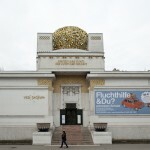 // Wanted: a house for refugees! 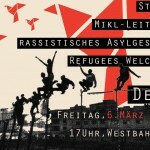 Demo gegen Asylgesetz 06.03.2015 / NO to Plans of the Minister for Interior Affairs to Tighten the Asylum Law! The action days may17+18th are postponed due to bad weather forecast(New date will be announced soon) But today’s demo takes place! Friday, May 16th, 4pm @votivpark- against fortress europe! 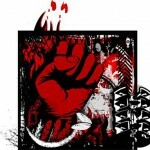 against international border regimes! freedom not frontex! join us! out in the streets for human rights! together, we will rise! Prozessbeginn im “Schlepperei-Verfahren / “Human Smuggling/Schlepperei”-Trial Starting on March 17! FIGHT RAP CAMP won the FM4 Protest Song Contest!!!! 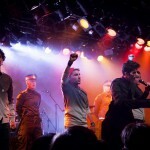 Refugee Protest aka “Fight Camp Rap” beim Protestsongcontest-Finale!